Today's teens are more engaged with social media than ever. Over 95 percent of teens in the US have access to the internet, of these teens, 90 percent are on social media and 78 percent have a smartphone. A recent study shows that, Instagram is now the #1 social network among teen, 56 percent of teens claim to be on Facebook while 27 percent prefer Twitter to other social platforms. 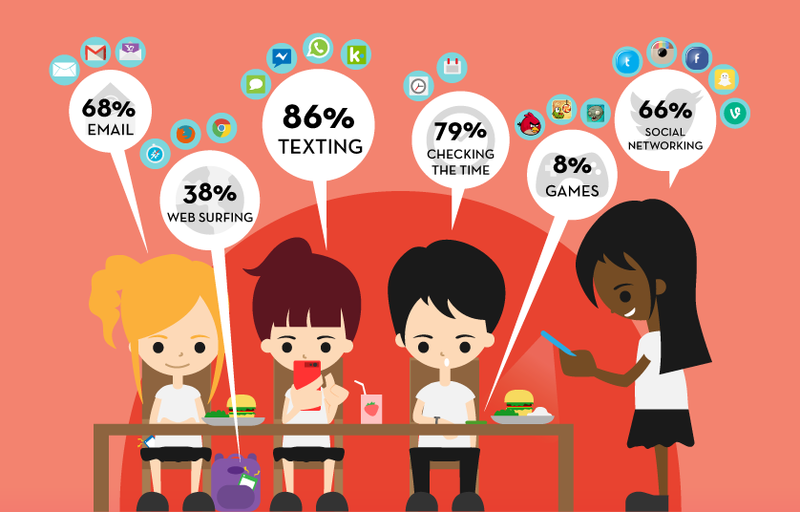 Here's an infographic from teensafe that takes a closer look at how teens interact with each other and how they express themselves on social networking sites.